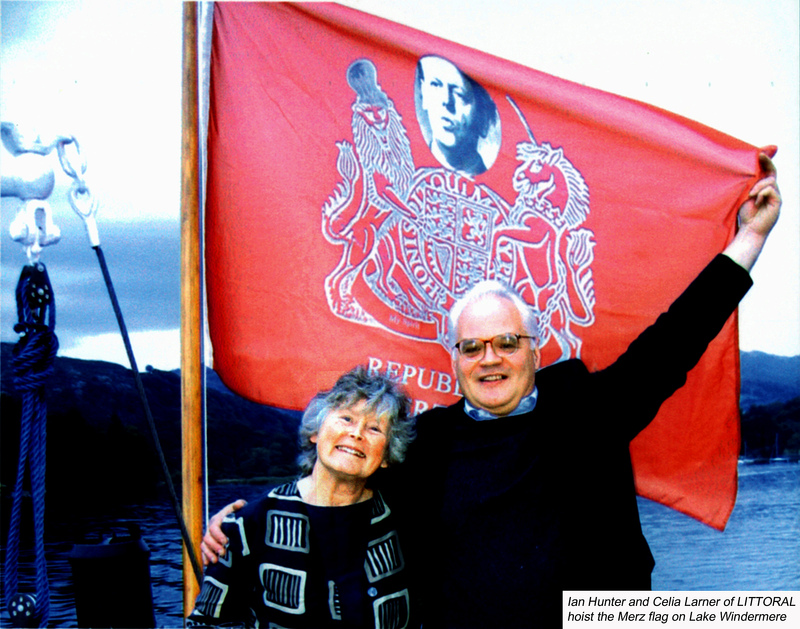 Administrator: Celia Larner M.A. Arts Admin. LITTORAL is a non-profit-making arts trust set up in 1990m to respond to social, environmental, and economic change. The main focus for the trust’s work in 2015 – 2020 is on developing the Kurt Schwitters in England programme at the site where the artist’s last great Merz installation was created, the Merz Barn, on the Cylinders estate in the beautiful Langdale Valley, near Ambleside in the South Lakes. The estate and buildings were the site of the locally famous landscape gardens created by Harry Pierce in the 1940s and 50s. After years of neglect they are in need of restoration, and raising funding to carry out this work represents one side of the trust’s current programme. The other strand of our work is development of arts programmes at Cylinders centred on sustainable working, good environmental practice, and on providing support for artists and craftspeople of all ages. We work with emergent artists and art students, children, ethnically diverse artists, artists with disabilities and older artists. Littoral/Projects Environment was a Regularly Funded Organisation funded by Arts Council England from 2000 to 2012. 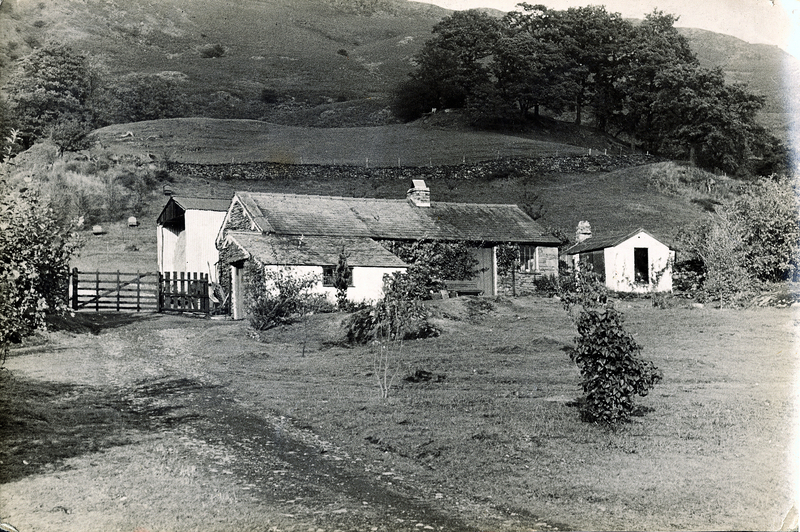 From 2013 the Trust has received support on a project by project basis, and is currently the recipient of funding to carry out a consultancy survey on the future of the Elterwater Merz Barn project. Project part-financed by the European Agricultural Fund for Rural Development: Europe investing in rural areas Cumbria Fells & Dales RDPE Programme. and from the Friends of the Merz Barn, and everyone else, locally and nationally, who has helped. The Littoral Trustees are: Mel Gooding, International Writer and Art Critic; Celia Larner, Co-Founder and Administrator of Littoral; Damian Le Bas, writer, poet, and film-maker, and Delaine Le Bas, British artist from a Romany background, whose art has featured extensively both in the UK and internationally; Dr. David Rushton, Director Institute of Local Television and Local Interest, and Summerhall TV (Arts in Scotland). Littoral Advisors and past Trustees include: Rob Airey, Curator, Hatton Art Gallery, Newcastle upon Tyne; SuAndi OBE, freelance Director of the Black Arts Alliance; Martin Campbell, Photographer and Digital Developer; Alice Dennis, Founder/Director, Haddo House Arts Festival, Aberdeen; Jackie Ford, Artist, Founder and Curator of the Swansea Print Works; Adrian Glew, Tate Archives; Mike Glover, Lakes & Bays Communications, Kendal; Martyn Hudson, University of Newcastle; William Lloyd, Managing Director, Lloyd Music Limited; Rosanna Raymond, International Artist Curator, New Zealand; Isabel Schulz, Director, Kurt und Ernst Schwitters Archive at the Sprengel Museum, Hanover; Andrew Shepherd, Architect and Conservation Architect; Prof. Sarah Wilson, Professor of Modern and Contemporary Art, Courtauld Institute of Art.